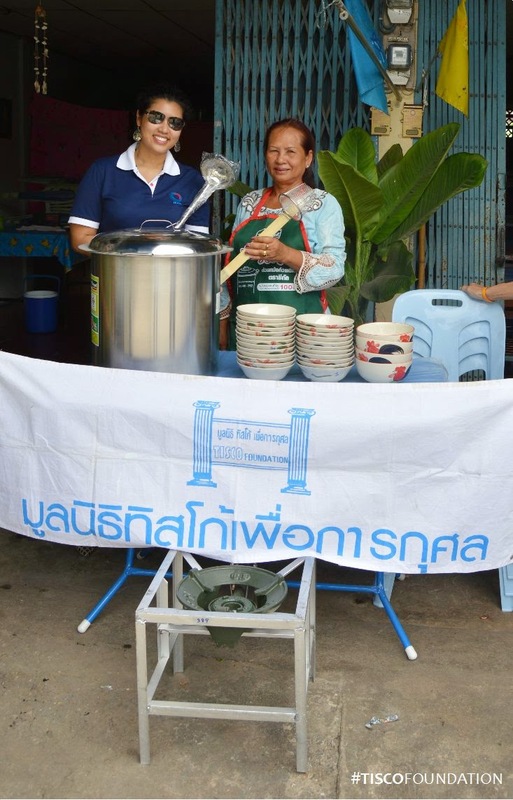 On June 27, TISCO Foundation donated cooking utensils to Amporn Phamanao, Lopburi, to restart her occupation as a noodle shop owner, value about THB 6,000. 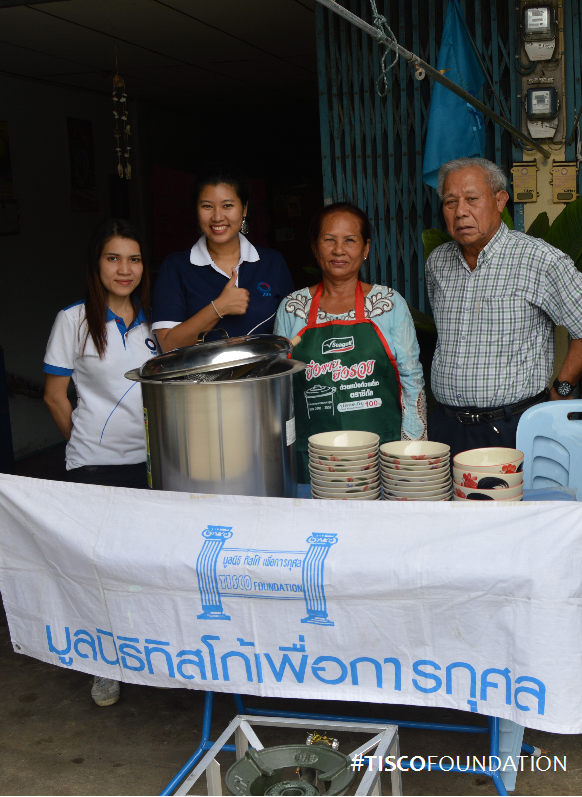 In the past, Amphorn used to move around with her trolley to sell food in the village and market. However, due to the kidney disease, she cannot move around like before. So, she decided to open a noodle shop at the front of her house. 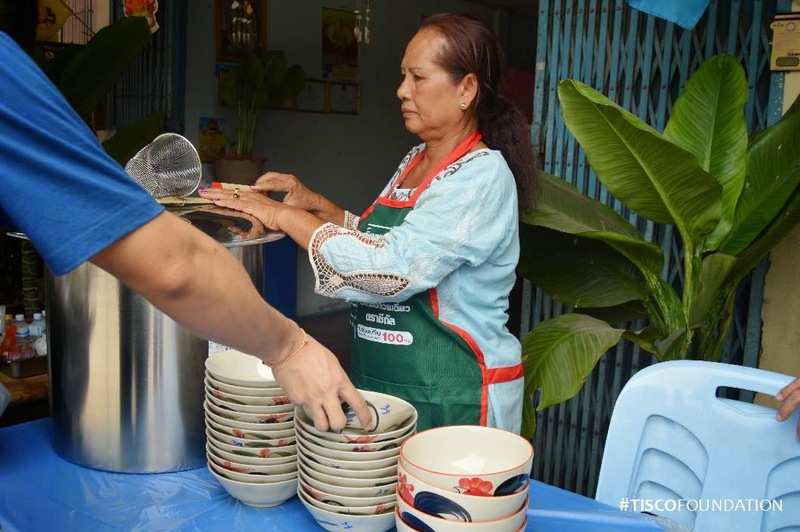 But she needed support for equipment and utensils from TISCO Foundation.